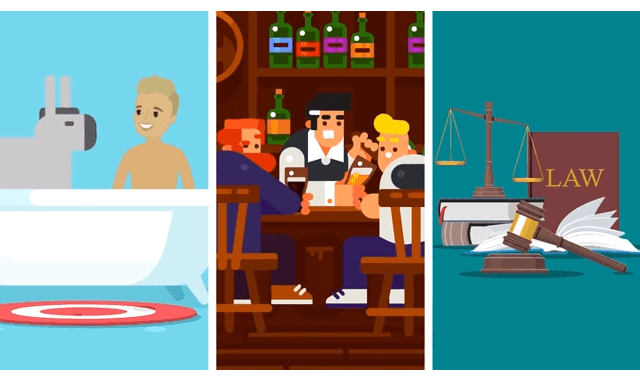 Crazy Laws That Still Exist Around The World #Video ~ Visualistan '+g+"
What are some of the craziest laws in the UK, USA, Australia, Poland, etc? Let's find out which laws still exist! Let's find out below!